We have a range of after school activities at Lady Margaret please click on the days to see what is on offer. Each child is given the opportunity to join one club free of charge. We also have some free after school sporting activities for children who are representing the school at sporting events across Ealing. At Lady Margaret Primary School, we believe getting active and educated is a perfect way to kick off the start of a new term. 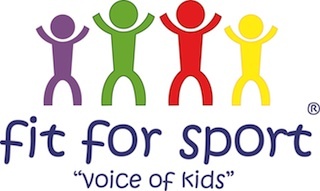 Keeping that in mind, the Fit For Sport team has planned lots of new and exciting activities to keep our pupils active and engaged whilst learning the benefits of leading a healthy lifestyle!